Ranbuild commercial buildings provides the retail, commercial and industrial markets with an innovative and unique approach to the design and supply of customised building solutions. 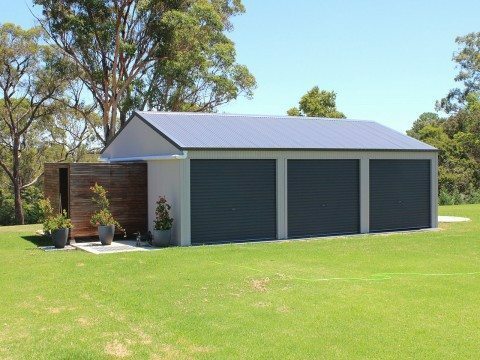 Ranbuild work across urban, rural and remote locations Australia wide and through our dealer network, can offer a range of building options as supply only through to full supply and construct from the ground up. 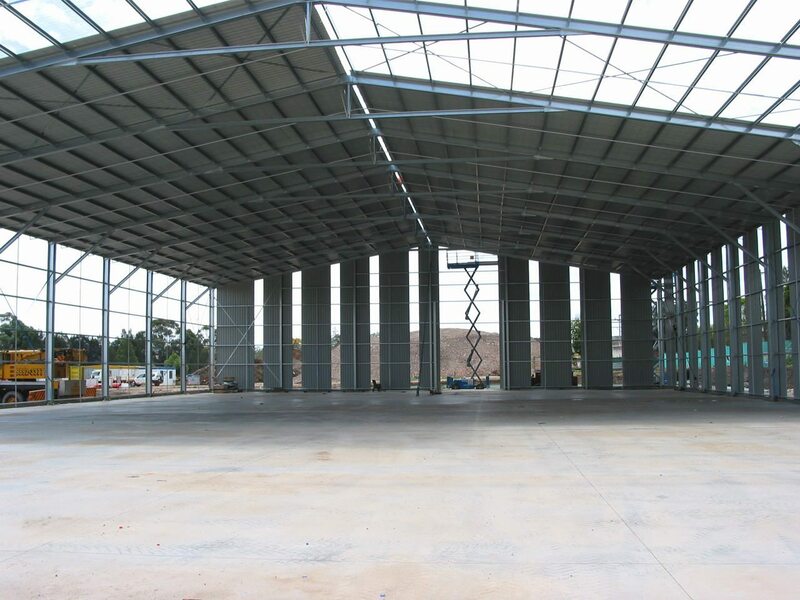 We offer buildings from our standard range or we can customize any building design to be suitable for the industrial and commercial sectors, the mining and resource sector through to aircraft hangars, recreational and municipal applications. Light Industrial sheds and workshops – We can cover almost any industrial requirement. Australia wide, there are Ranbuild sheds on mining sites, and production and storage buildings on vineyards, orchards, brickworks, timber mills and processing plants. Commercial and Retail Buildings – Commercial traders need buildings that not only look good, but are functional, weatherproof and secure. With a choice of clear span gable roofs or large multi spans with internal supports, our commercial buildings give you choice in configuration and build. Aircraft Hangers – our aircraft buildings give lifelong protection of your light aircraft, no matter what the make or model. They can suit any location and include the unique, maintenance-free ‘wind lock’ sliding door system which is world-renowned for ease of use, reliability and security. Covered Outdoor Learning Areas (COLAS) – For protection from the elements, we have COLAS specifically engineered and designed to exacting safety and performance standards. We have removed the potentially dangerous diagonal wall braces and replaced them with lateral braces high up the columns and out of harm’s way. Ranbuild COLAs also feature unique ‘folded edge’ column flashings to reduce the risk of contact with sharp metal edges. Our COLAs come in different shapes and sizes with models suitable for small lunch areas or large playgrounds. Shelters and Coveralls – Our industrial range can cover and shelter everything from community halls to exhibition centres and gyms. Schools, councils and commercial organisations Australia wide have used Ranbuild Shelters and they provide excellent cover and security for indoor sporting fields and courts.